In college, my roommate told me that she would NEVER inject Botulism into her body. She said, “Can you believe these crazy people that stick Botulism in their face?” At the time I agreed. Today, I can’t imagine going without my Botox. What is Botox? Botox is classified as a neurotoxin. It is actually a purified protein that is derived from the bacteria, Clostridium botulinum. There are eight different types of Clostridium botulinum. Botox is neurotoxin type A. It’s been shown to the safest and longest lasting neurotoxin. Can you remember reading about the synaptic cleft and neurotransmitters in your biology class? If you said no, you aren’t alone. At the cellular level, neurotoxins work on the neurotransmitter, acetylcholine. Acetylcholine activates muscles. Neurotoxins blocks the release of acetylcholine and the muscle can’t contract. The block from neurotoxins is always temporary though, and the movement will come back in a few months. Occasionally, I have patients that are concerned about the safety profile of Botox. Keep in mind that Botox was originally used in the 1950’s to treat muscle spasms. 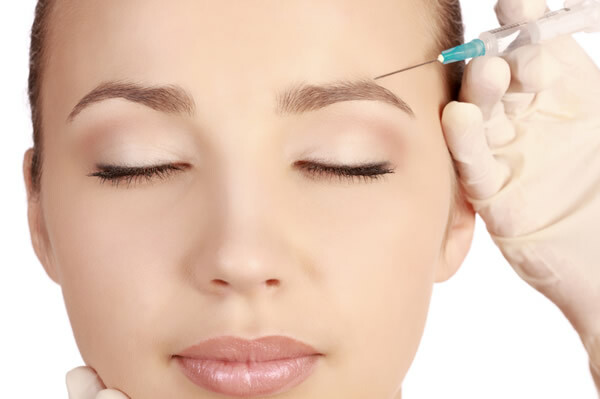 Botox was released in 1989, but it wasn’t until 2002 that Allergan, the makers of Botox, received clearance from the FDA to use Botox cosmetically to treat the 11’s between the eyebrows. Since then, two more companies have received clearance for the treatment of the lines between the eyebrows. Dysport, manufactured by Medicis, was FDA approved in 2009 and Xeomin, manufactured by Merz, received FDA approval in 2011. Both are only FDA approved to treat the 11 lines between the eyebrows. In 2014, Botox was given FDA approval to treat the crow’s feet around the eyes. 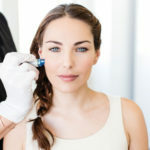 Although Botox, Dysport, and Xeomin are classified as a neurotoxin and have an FDA approval to treat the same areas, the majority of patients that have been treated with a neurotoxin, have been treated with Botox. In fact, 92% of all patients treated with a neurotoxin have been treated with Botox, 7% with Dysport, and the rest with Xeomin. There are a few reasons why Botox dominates the neurotoxin market. One reason is that quite frankly, Allergan is the largest manufacturer of neurotoxins and has the best and most trusted research and development team. 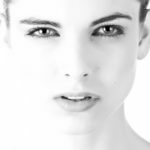 Although Dysport seems to offer similar results to Botox, we’ve seen consistently that Xeomin does not offer the longevity that Botox and Dysport offer. Not surprisingly, there is yet another neurotoxin, Evosyal, that is currently in clinical trials. It will be interesting to see if Evosyal can offer anything new to the existing market of neurotoxins. Although Botox is FDA approved to treat the 11’s and the crows feet around the eyes, advanced injectors with a thorough knowledge of facial anatomy are trained to treat other areas including the lines in the forehead and lines along the nose known as the “bunny” lines. 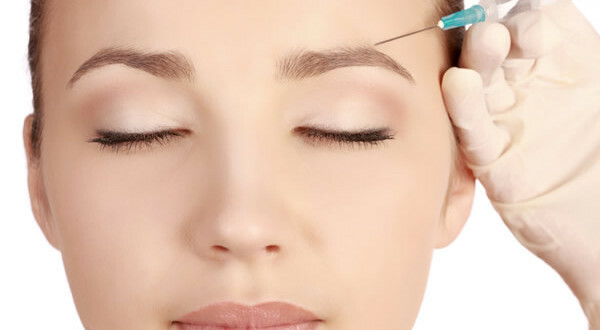 Botox can be used to give a non-surgical brow lift. It can soften the jaw line. It can be used to treat lines around the mouth and lines in the chin. It can make the lips turn up. It can treat the lines in the neck and can also treat “crepey” skin in the chest. 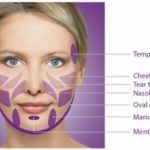 With all technicalities aside, Botox has been FDA approved for 13 years and over 14 million people, in the United States alone, have been treated with cosmetic Botox with no serious adverse reactions. When being treated by an advanced injector, Botox has the ability to give a refreshed and natural look to the face and body, helping to turn back the hands of time to a younger looking you.